The seventh All India Bar Exam (AIBE VII) has postponed by a month to July 27th. Initially BCI had scheduled the exam to June 29th and later in its newly designed website, www.allindiabarexamination.com, BCI announced that the exam will be held on July 27th. 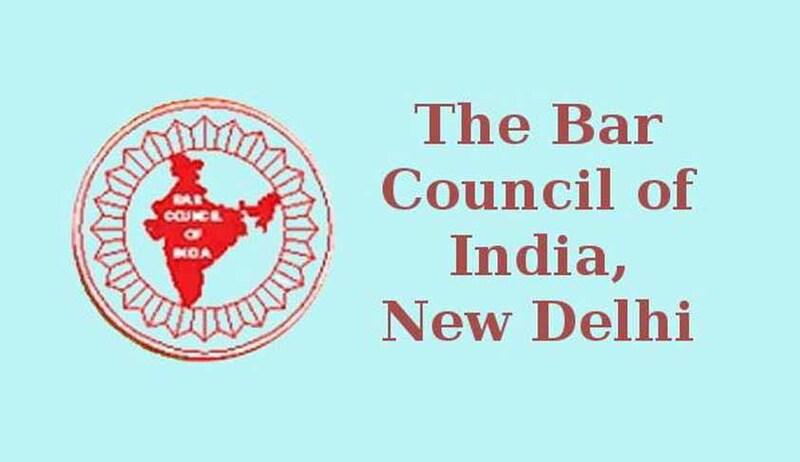 Notification came with a proviso that the Bar Council reserves the right to extend the said examination date in case of unavoidable circumstances. In that case, any request for refund/adjustment of fee shall not be entertained. Candidates are directed to submit Online Application Form between 21th April, 2014 and 25th June, 2014.